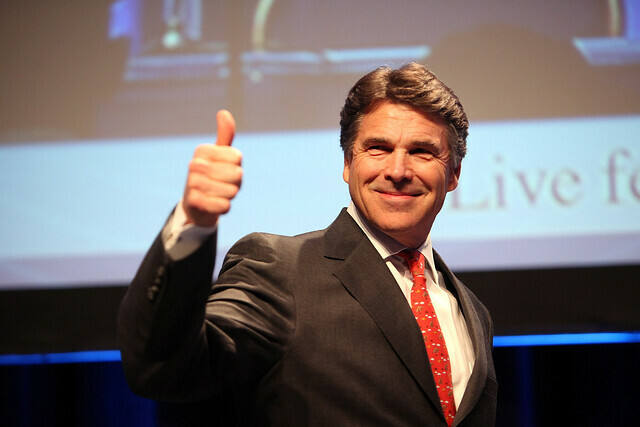 Left Coast Rebel: Texas Governor Rick Perry to be GOP 2012 Wild Card? Texas Governor Rick Perry to be GOP 2012 Wild Card? Texas Gov. Rick Perry (R) said he will consider running for president in 2012. Perry had previously taken himself out of contention for the Republican nomination but he has been walking back on that in recent days.His comments on Friday were the strongest to date. “I’m going to think about it” when the Texas legislature adjourns on Monday, Perry said, according to the Austin American-Statesman. Most consider the GOP primary field to be set, but several Republicans have expressed unhappiness with their choices, prompting speculation a dark-horse candidate could enter the race. 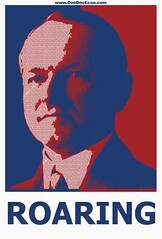 I still contend that a dark-horse candidate (no offense, Herman Cain) will emerge when people least expect it. This dark horse -- or relative unknown individual at this point -- will enter the race late and may come to the table with true fiscal conservative bona fides and sans the baggage that every candidate has at this point. 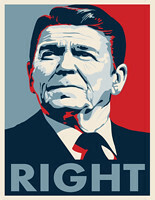 A Rick Perry candidacy may play into this theme. What do you think? 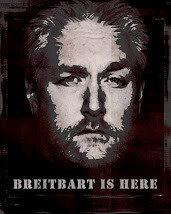 More discussion: Pajamas Media, Wake up America, Hot Air, Big Government, and The Gateway Pundit. Rasmussen seems to think a mystery gov will walk away with it late in the game. Don't know enough about Perry to dislike him. I don't know enough about Perry, either, RK. We'll see. God, I hope so RightKlik! We need Perry, DeMint or McDonnell to jump in or this thing is over before it begins. I like Rick, but I can just hear the critics... "Not another Texan"! I posted about Perry, and really like everything except the secession nonsense. However, secession is so egregiously kooky that unless he can disavow it, I can't take him seriously.